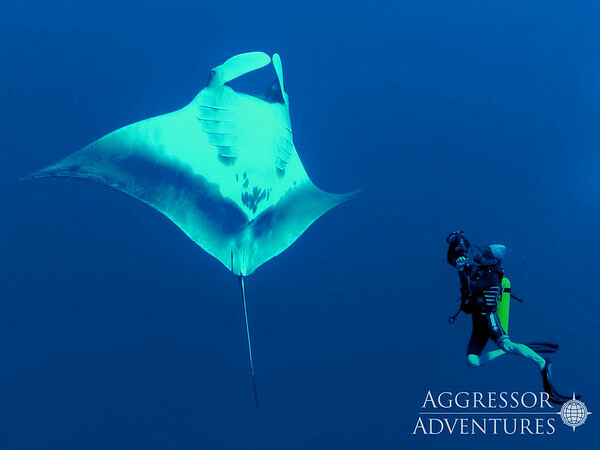 Join Vijay Raman and Leslie Sherlin through No Limits Scuba as we head to the beautiful Red Sea from July 27, 2019 to August 3, 2019! 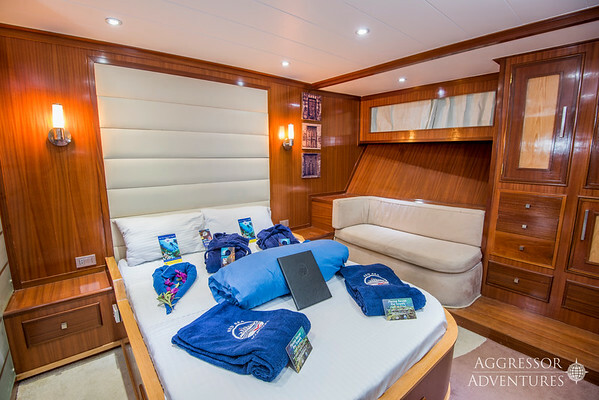 We’ll spend 7 nights on board the Red Sea Aggressor II. 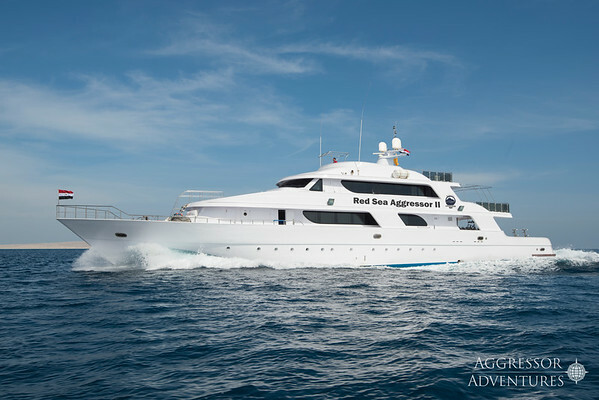 On this beautiful 138’ yacht we will be doing up to 5 dives a day. All diving, food and beverages are included. You’ll get to experience wrecks from WWII like the SS Thistlegorm, sharks of all varieties, large pelagic animals, dolphins, spectacular coral reefs, macro critters and beautiful eagle rays. This is the peak season to dive the northern Red Sea, with large aggregations of schooling fish that come together to spawn during this time of year. The water is warm, with excellent visibility and weather typically clear. The diving in the Red Sea is world class with an incredible reef that hosts over 1000 species of fish, 20% of those can only be found in the Red Sea. Dives will be from the mothership and 2 skiffs. Most days will include 4 day dives and a night dive. 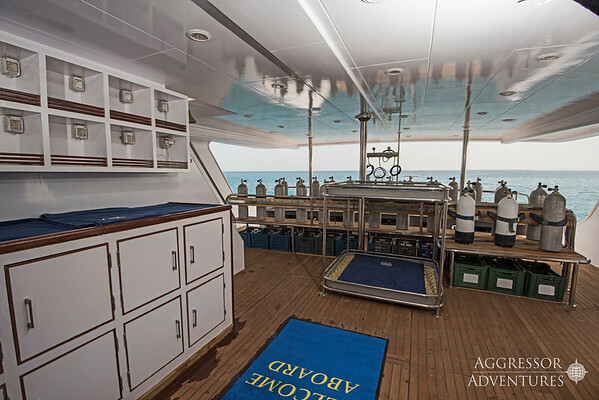 When we’re not diving you’ll have time to relax on deck, sit in the hot tub, or grab unlimited beer and wine from the bar. There will be opportunities to snorkel, as well as spend time on a secluded sandy beach. Vijay will provide daily photo workshops and/or photo reviews, as well as one on one photo assistance throughout the trip. 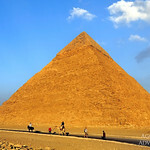 • Photo assistance and daily workshops/photo reviews. You also have the opportunity for some exciting land excursions before and after the liveaboard cruise. 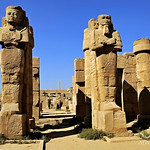 We will tour Cairo prior to boarding the Aggressor and visit Luxor after we disembark from the Aggressor. You can choose to join either or both tours as you desire. Copyright © 2019 Vijay Raman Photography. All Rights Reserved.